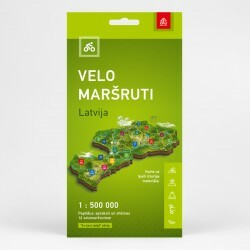 Latvia There are 16 products. This map is available for DOWNLOAD here FOR FREE! Soon, we will be able to offer paper copies (if you cover the sending costs) And feel free to donate to support our work!